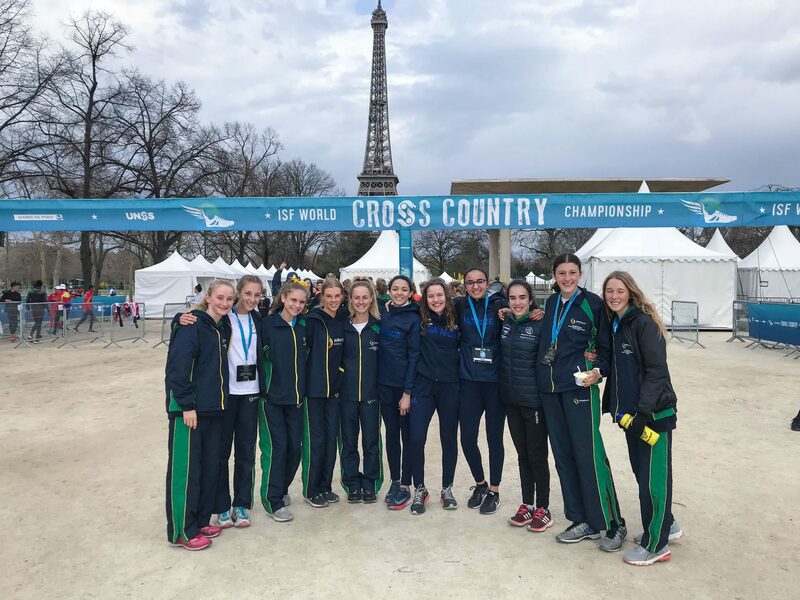 Year 12 champion athlete, Jamie Hiscock, recently returned home from France, where she successfully represented Australia at the International School Sport Federation World Schools Cross Country Championships in Paris. 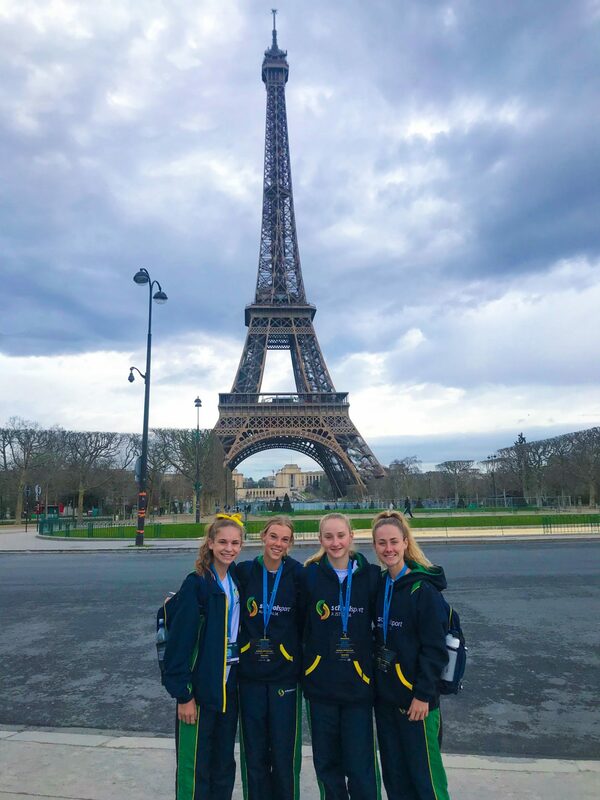 Besides the competition, Jamie loved the experience of being overseas, visiting the London Eye and Tower of London before heading to Paris to experience everything the French Capital has to offer. 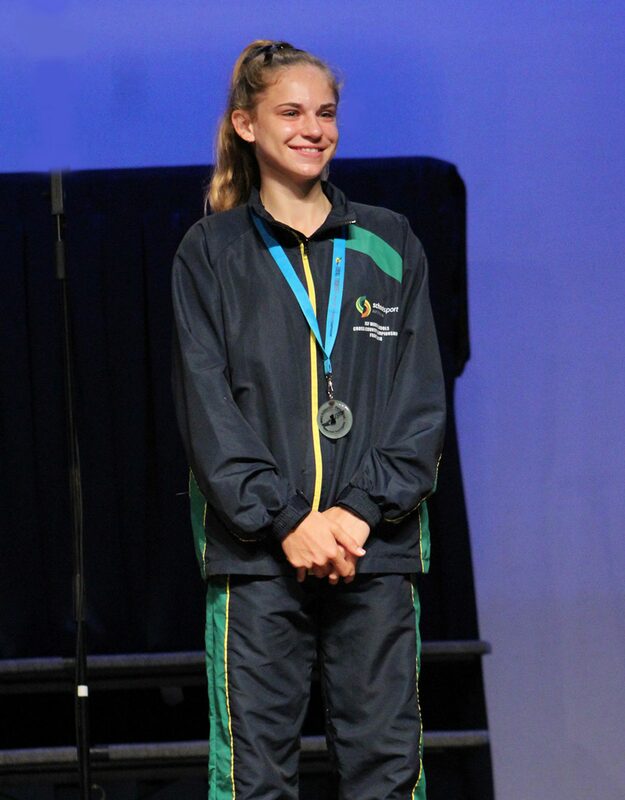 Congratulations, Jamie, and good luck in Vanuatu!